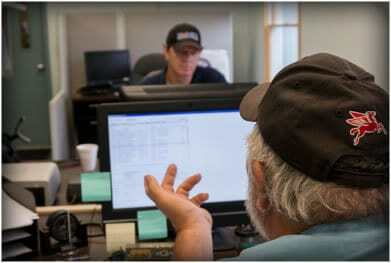 Bob Brink Incorporated has been a family owned business since 1978. 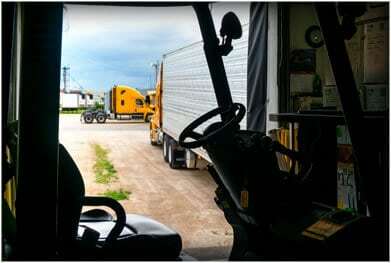 Started by Bob Brink Sr., hauling produce from Minnesota to California with three trucks, our business fleet has matured into approximately 25 tractors and 33 trailers. The company today specializes in hauling freight mainly for the aerospace industry. BBI equipment is generally less than 5 years old. 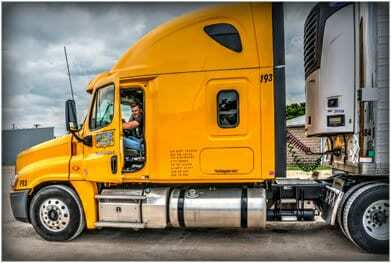 Tractors are Freightliner and International and trailers are Great Dane with 48 and 53 foot lengths. BBI is a less than truck load carrier (LTL) and hauls no food products period! All products that are hauled are frozen to extend shelf life or because they are hazardous materials. East, West, North and South, Bob Brink Trucking Incorporated dispatches it’s fleet in all directions, providing on time deliveries and pickups throughout the USA.